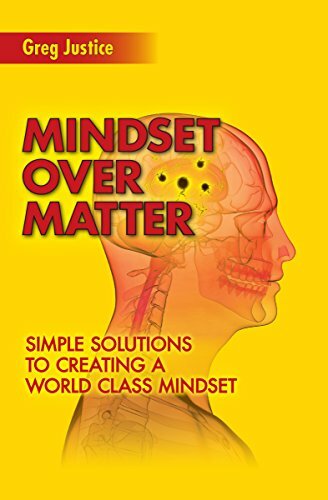 Mindset Over Matter is a book of simple solutions to help you create a World Class mindset. Bruce Lee once said, "As you think, so shall you become". This book provides you with all the tools you'll need to "think" your way toward a growth mindset. YOU are the composer of your day's soundtrack – it’s all up to you! Attitude is not just the way you act or react, research shows attitude affects your behavior, action, and emotions. Mindset Over Matter empowers you with solutions to take control of your attitudes. Mindset Over Matter teaches you how to turn obstacles into opportunities.